With Android application development taking centre stage like never before, its past and present are far removed from what future has in store. So, what’s next in the world of Android app development? Read on to find more. Java – Time to go? The problems pertaining to OS versions and IDEs are a foregone case. Developers are now focusing on the core problems of Android development, which is Java. Now, it’s time to start looking for a better programming language than Java 6 or Java 7. Java is a good programming language, but then, developers have to start thinking outside of the box. For instance, Apple has integrated an altogether new coding syntax by the name of Swift. This programming language is a smart combine of the features of prevailing languages such as Python, Ruby or C#. 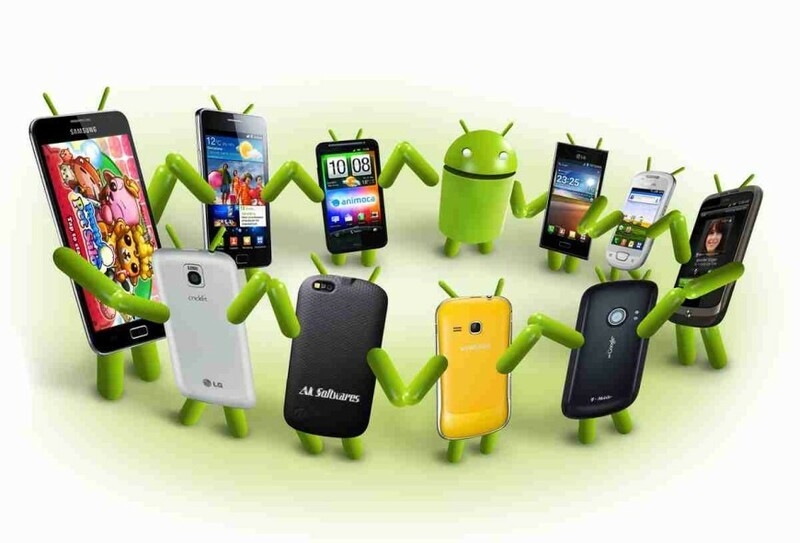 To add more speed and accuracy to the development of android apps, it is indeed time to find something new. Are you also thinking of Groovy, which boasts of a syntax that’s quite similar to Java? This primary language for Gradle has working prototypes in place and may be useful for Android development as well. Then, there are other languages like Kotlin, or Scala too. So, is it finally the right time to say adieu to Java as the first choice for android app developers? In future, database management APIs will require better means of developing database objects, GUIs, database change listeners, CRUD methods, etc. With this in view, developers with more knowledge than the writing of SQL commands are certainly in high demand. Additionally, they are gaining experience in debugging SQL errors and have access to smart ORM libraries like ActiveAndroid, GreenDAO, or SugarORM. Also, developers are now looking ahead at the features and tools of DBFlow and Realm for Android for shorter execution times. Android has come a long way from being a simple OS for smart phones. It’s now powering scores of other devices as well. Wait and watch, there’s a lot more that’s yet to come!